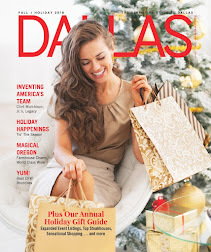 The Legacy Senior Communities recently hosted the annual “Yes! 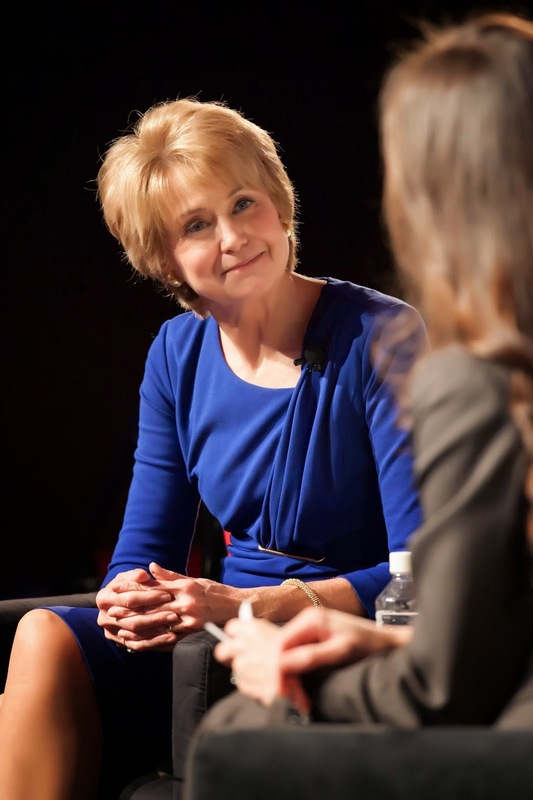 Event” and welcomed renowned journalist and author Jane Pauley for a special on-stage interview with more than 500 guests. 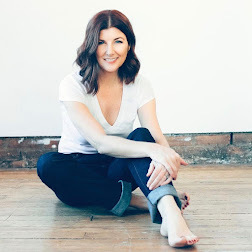 Pauley discussed her career spanning 30 years as a well-respected journalist and talked about the inspiration behind her New York Times best-selling book, Your Life Calling: Reimagining the Rest of Your Life. 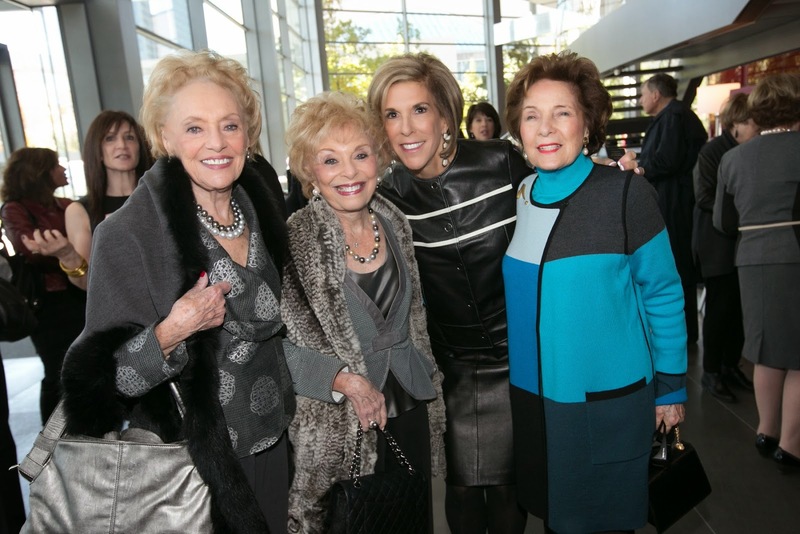 The event, held at the Winspear Opera House in the AT&T Performing Arts Center, was planned by co-chairs Candy Brown, Linda Garner, Amy Korenvaes, Elaine Pearlman, Ruthy Rosenberg and Madeline Unterberg with the help of Carol Aaron, chairman of the board of trustees of The Legacy Senior Communities. 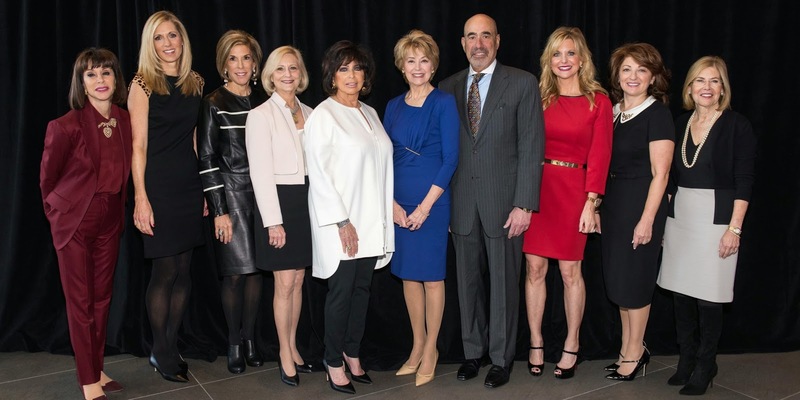 For the first time, The Legacy Senior Communities presented The Carmen Miller Michael Award established to honor and pay tribute to Dr. Michael who was a longtime friend and board member of the organization. The award was presented to Molly Bogen, President and CEO of The Senior Source, who like, Dr. Michael, was recognized for her pioneering spirit and unshakable sense of justice and compassion; for over 38 years Bogen has been an advocate for Texans who are aging. The event also featured a silent auction with a variety of items including jewelry, sports packages, weekend getaways and dining and drinks specials around town. The more than $400,000 raised at this event will benefit the Resident’s Financial Assistance Fund which provides charitable support for seniors who rely on The Legacy for the cost of their daily care and for the extra services that enrich their lives; proceeds will also benefit The Legacy at Home to provide help for seniors who remain in their own homes but need financial assistance for personal care services.